Home Daily Price Analysis How Is EOS Doing Months after The Mainnet Launch? The EOS Mainnet was launched months ago. Before the launch, there was a lot of hype about how the launch of the Mainnet is going to change the game for EOS permanently. After the launch, the story changed due to the numerous network issues that followed. However, let’s examine how EOS is fairing as an independent network. As at January 7th, EOS was the 12th largest cryptocurrency per market capitalization, today EOS is in the 5th place. The cryptocurrency traded at $12.76 at the beginning of the year with a market capitalization of $7,511,110,027. Today it is trading below $5 with a market capitalization of $4,436,874,545. EOS is currently trading near its all time low of $3.99 which is far from its last significant high of $22.66 as seen in April. 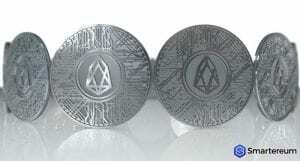 When EOS was launched, many in the cryptocurrency industry claimed that EOS will be the cryptocurrency to take over from Ethereum. Months later, this dream is far from actualization. The cryptocurrency has been on a roller-coaster ride since May 25th when EOSAuthority claimed that about 65% of EOS users did not register for the token swap before the token migration. The good news was that the schedule was not followed and the plan to complete the swap before the launch on June 11th was stalled. After it was finally launched, technical issues led to another pause that lasted till June 17th. 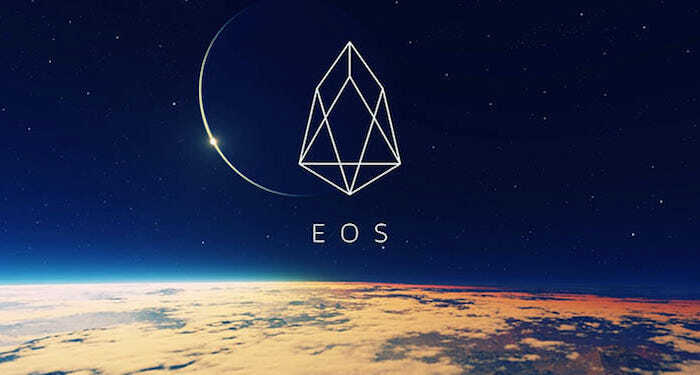 From teething problems, misconfigurations, RAM scarcity issues, to constitution overhauling issues, EOS has had a lot of problems on its plate. The EOS Arbitration Forum even ordered the block producers to ban 27 wallets from carrying out transactions. This was done as part of an emergency protection protocol. Despite the numerous challenges, EOS community has maintained a united front. The community members are showing support for the platform. Weeks after the launch of the Mainnet, even with critics everywhere, members of the community maintained unity in support of EOS. While there was still a lot of negative sentiment from critics, there is hope for the platform to bounce back.